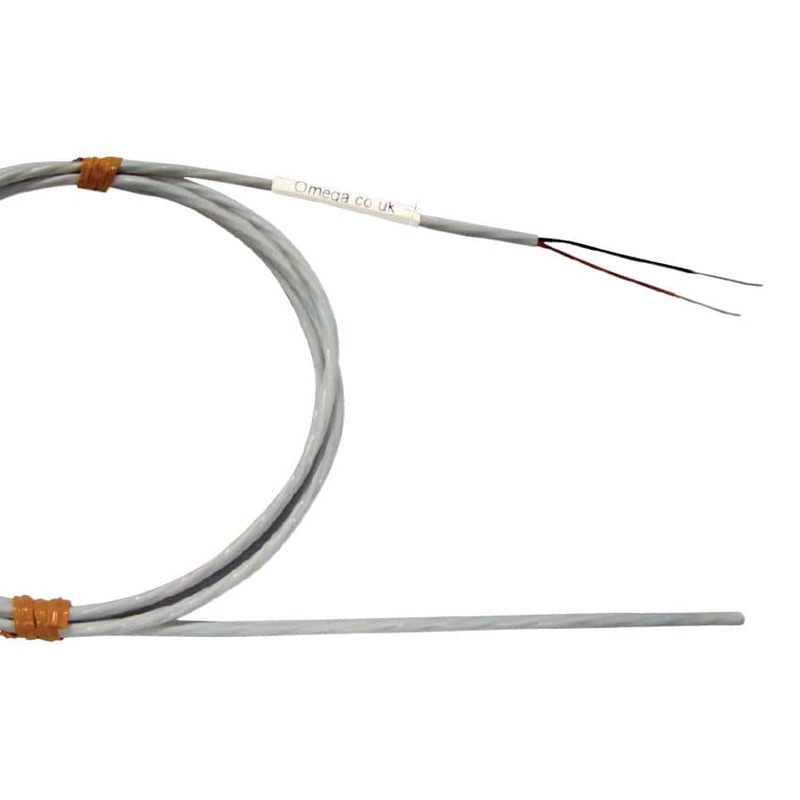 The Hermetically Sealed Thermistor Sensors type HSTH-44031-1M from Omega are highly insulated wire probes that are coated with PFA. The PFA coating goes continuous throughout the wire length due to hermetic seal welding at the tip that complies with IP68 standard. 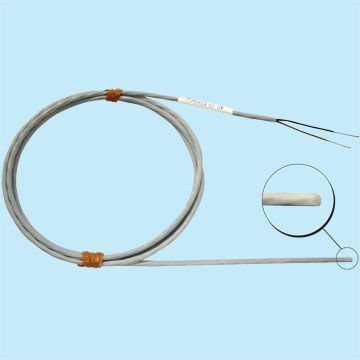 The probe wire is provided with stripped ends and can be sterilized or cleaned easily. The probe wire has a uniform diameter throughout and uniform shape at the tip which facilitates installation in space restricted areas and enables a faster response (90%) due to compact size. The highly efficient probe wire can work within wide temperature from -80°C to +150°C.